Turn your memories into home décor by having your photos printed on a high quality throw pillow. Your image is printed double-sided on a machine washable, poly-poplin cover and comes with an alternative down pillow insert. 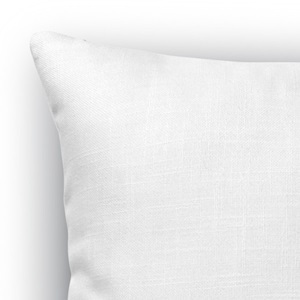 Spruce up your space with a pillow designed by you, for you! Our custom pillows also make incredible gifts for friends and family.